Over the years Bandung has gained a reputation for its urban city lifestyle. 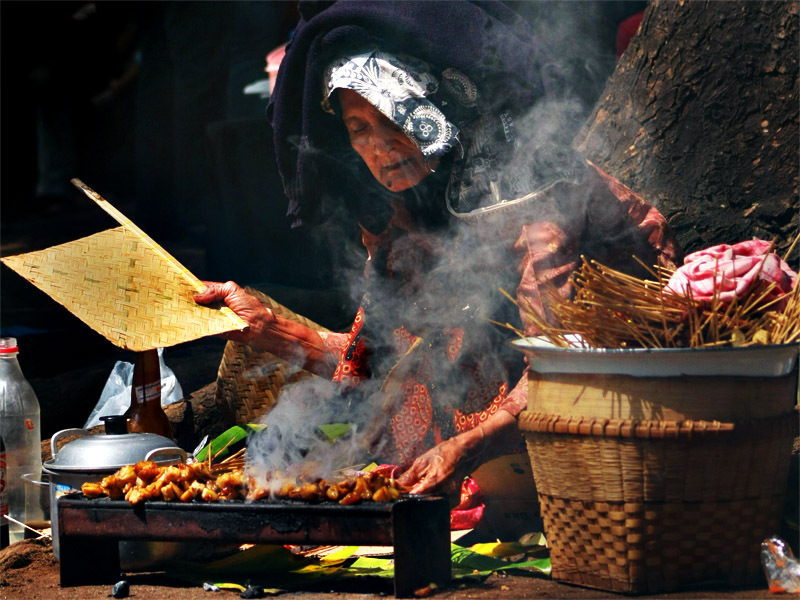 Travel to Bandung has become a popular pastime for those seeking a weekend getaway outside of Jakarta. The Dutch have nicknamed it Parijs van Java (Paris of Java) because of its resemblance to the Parisian and European architecture dating back to the colonial times. What defines Bandung? Being the capital city of West Java, Bandung is the third largest city in Indonesia. It offers a generous mix of cultural and natural beauty, affordable shopping opportunities and gastronomic delights. Here are some of the reasons why you should travel to Bandung. Tangkuban Parahu is one of the highlights of Bandung. 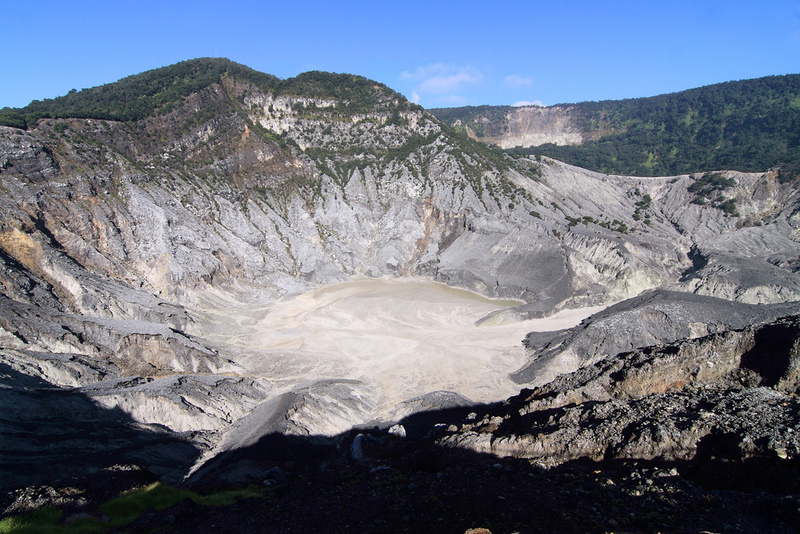 Located 25 kilometres north of Bandung it is the most famous volcano which features three craters: Kawah Ratu (Queen Crater), Kawah Domas (Domas Crater) and Kawah Upas (Upas Crater). The Mt. Tangkuban Perahu is known for its distinctive shape, which resembles an upside down boat which is actually what the name itself implies. At the foothill of Mt. Tangkuban Perahu lies the Ciater tea plantation which covers the rolling hills. 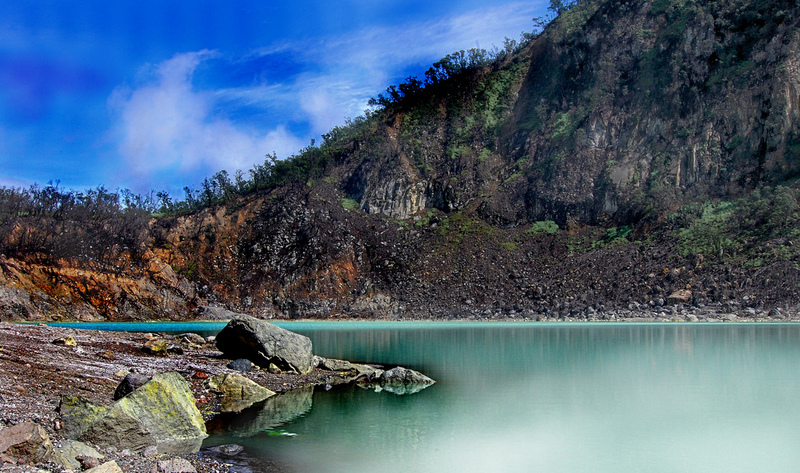 This phenomenal crater lake should definitely be on top of your list of places to visit in Bandung. Located approximately two hours away from the centre of Bandung the Kawah Putih is one of the two craters which make up Mount Patuha. The area around the lake is surrounded by lush forests which are home to various species of animals and birds. The smell of sulfur here can be quite strong as there is a great amount of steam and sulfurous gas bubbling from the lake. 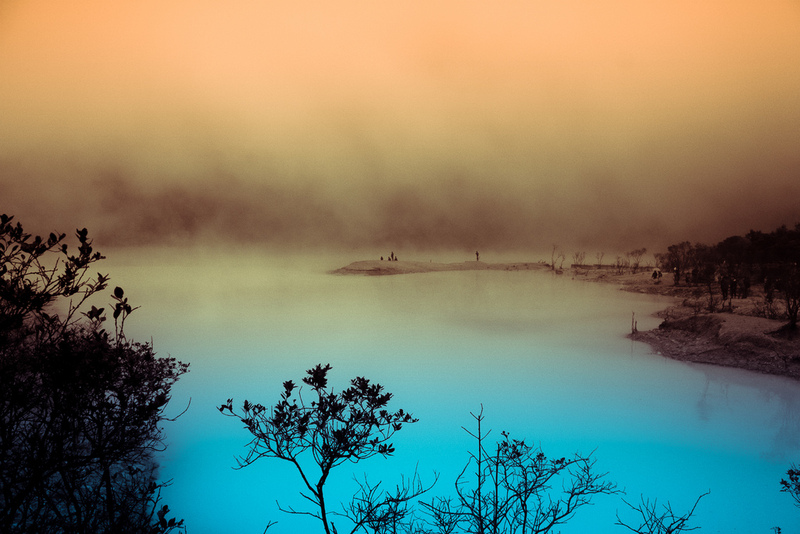 Kawah Putih is very popular among the locals who come out here during the weekends and public holidays. 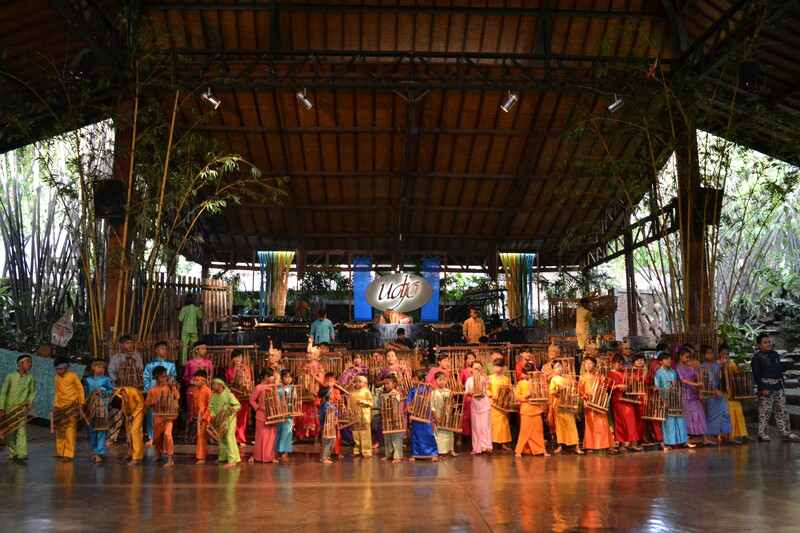 At Saung Angklung Udjo visitors can experience everything from the performance to bamboo handicraft centre and bamboo instrument workshop. Angklung is a traditional musical instrument made out of bamboo — when combined with other musical instruments it contributes a beautiful twist to the melody. The performance features both the Angklung and the Wayang Golek which is a traditional Sudanese theatre drama performed by wooden puppets. The SAU aims at preserving the Sundanese culture and most importantly the Angklung. Bandung is famous for its affordable shopping and numerous factory outlets which are located in every corner of the city. 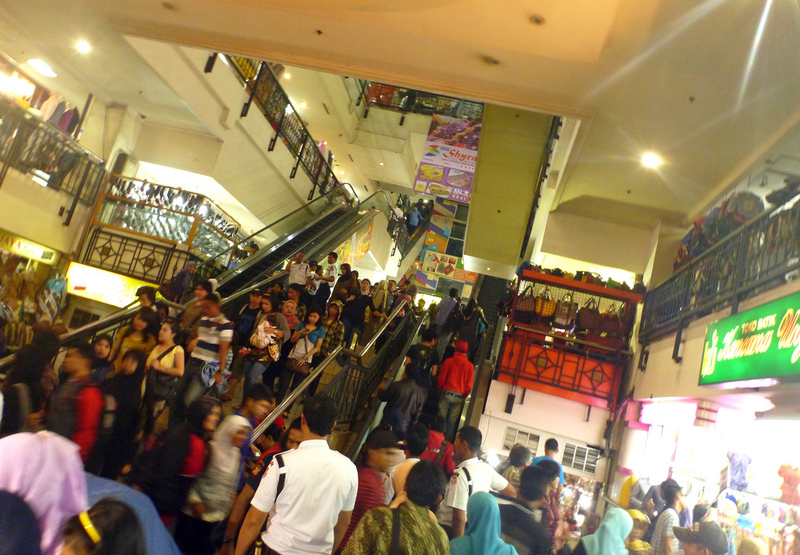 The most recommended shopping areas in Bandung are: Jalan Setiabudi, Jalan Riau, Dago District and Cihampelas Area. Here you can find everything from quality clothes, bags, shoes and leather items to a great selection of branded factory rejected items. Besides the factory outlets, make sure to also visit the local markets such as Pasar Baru famous for fabrics and souvenirs. It might come as a surprise but Bandung has also gained popularity as a golf holiday destination. Due to its mild climate it boasts some of the best and most accessible golf courses in the country. There are three notable golf courses in Bandung with 18 holes fields. 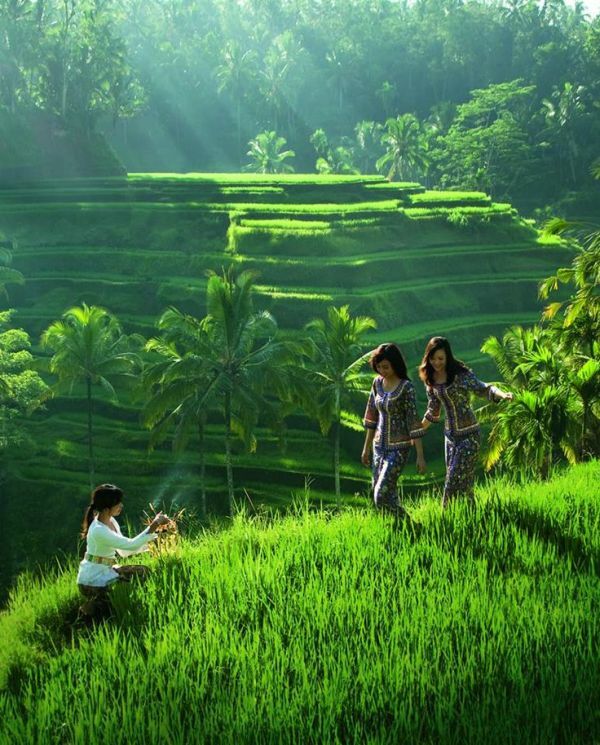 While the rice terraces of Bali are the most popular in Indonesia, Bandung is also known for its own network of rice fields which are located on the outskirts of the city. A visit to the rice terraces of Bandung is an off-beaten track experience and it is recommended that you ask the locals where to go. Where to stay in Bandung? There are a number of accommodation choices around the city of Bandung. If you prefer to stay in an international hotel chain then you can opt for Hilton Bandung (click for hotel booking). 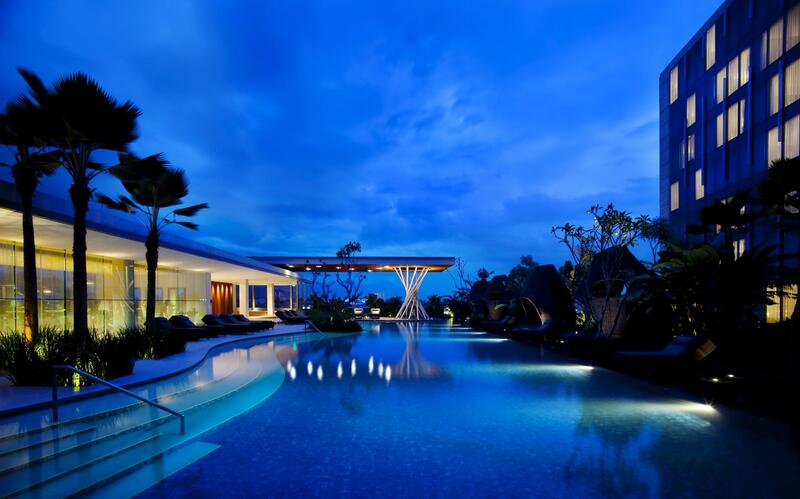 This contemporary style hotel is ideal for both business travellers and family vacations in Indonesia. If you are looking to experience the less known destinations of Indonesia, you can definitely travel to Bandung or the Paris of Java. Have you been to Indonesia before?